The one difference will be the anthology. In the past I (Caitlin Jans) have done 90% of the work on the anthology with Jacob Jans finalizing the work. 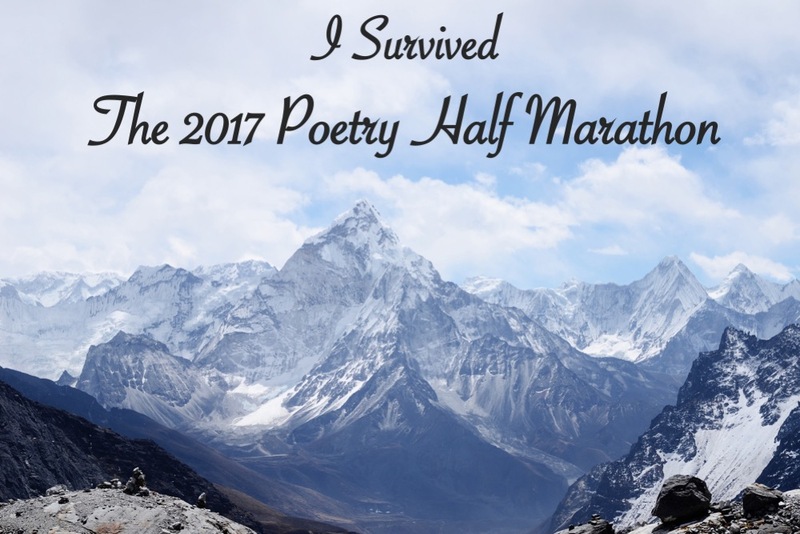 This year our hope is to raise enough money to pay an editor to put together the anthology. 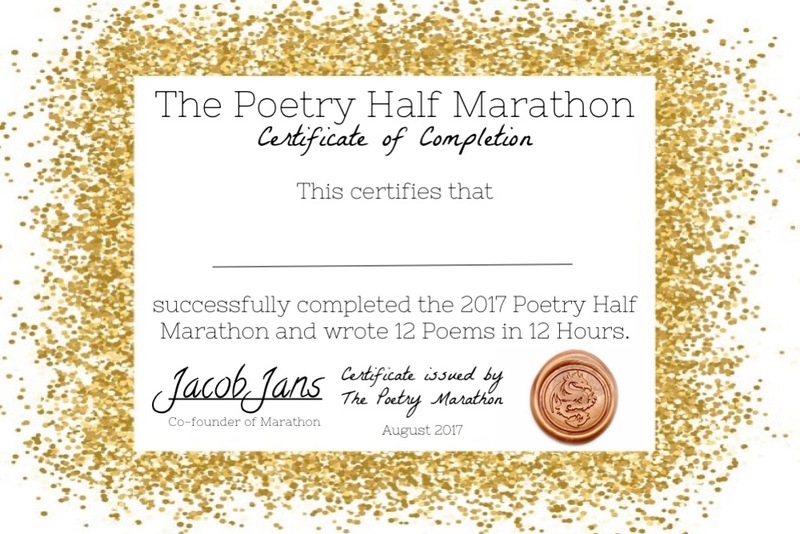 The major motivator behind this is that fact that I just don’t have the time to edit the anthology between our kids, my own writing, facilitating the poetry marathon, and my job. 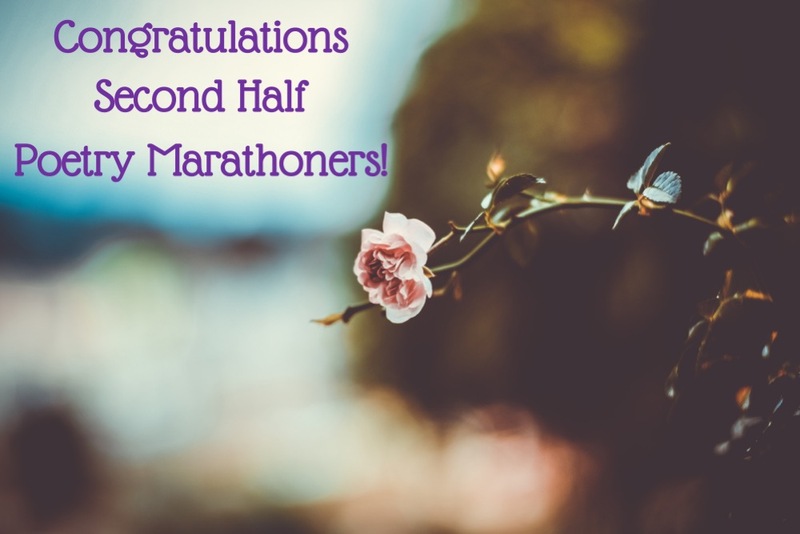 We have never fund-raised for the marathon before and have paid all expenses ourselves, and we will continue to do so, outside of the editor for the anthology. 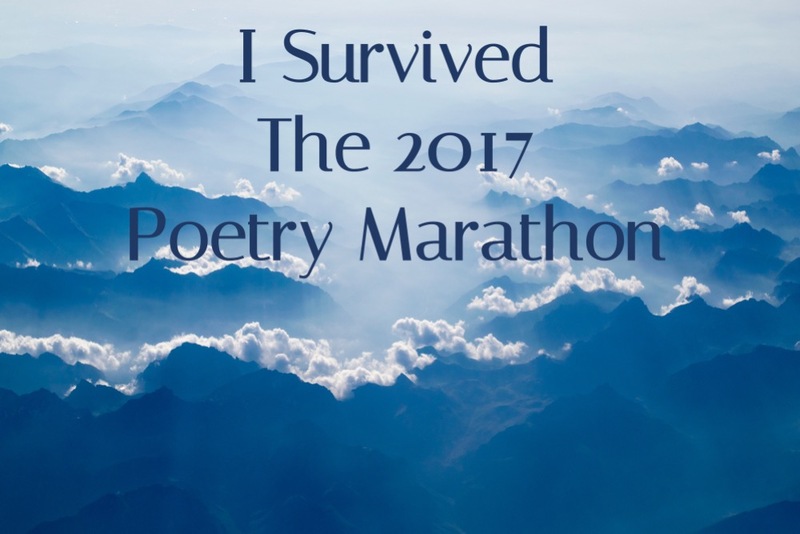 We are going to start reaching out to possible editors (who will have to be past marathon participants) and figuring out how we will raise the money for the anthology. The amount of money we will be looking to raise will be around 500 dollars. 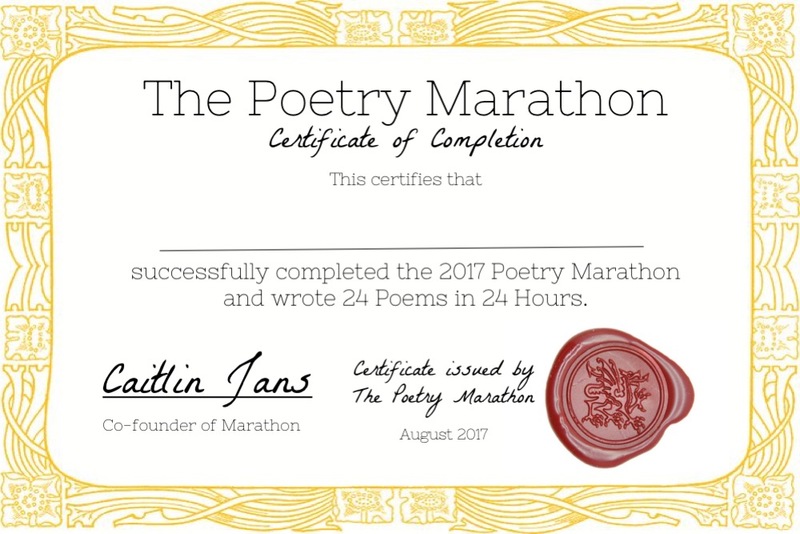 If you have any questions or ideas to help fund-raise please send an email to poets@thepoetrymarathon.com. 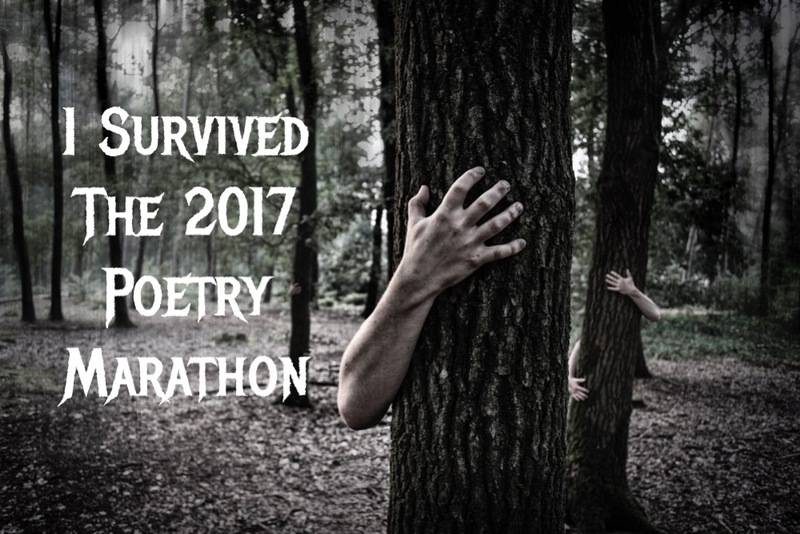 If you are not familiar with the anthology you can view the 2017 one here. We are always grateful for your support and participation. 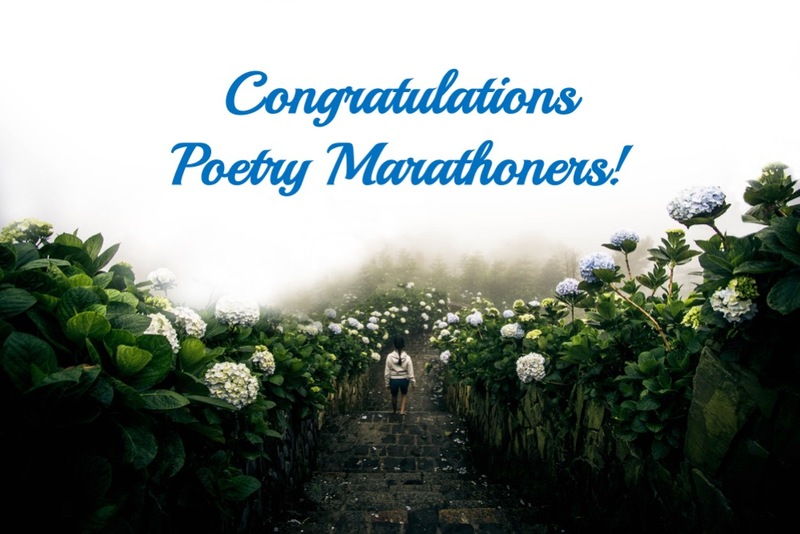 The 2019 Poetry Marathon starts at 9 AM ET on Saturday June 22nd and goes till 9 AM on Sunday the 23rd of June. 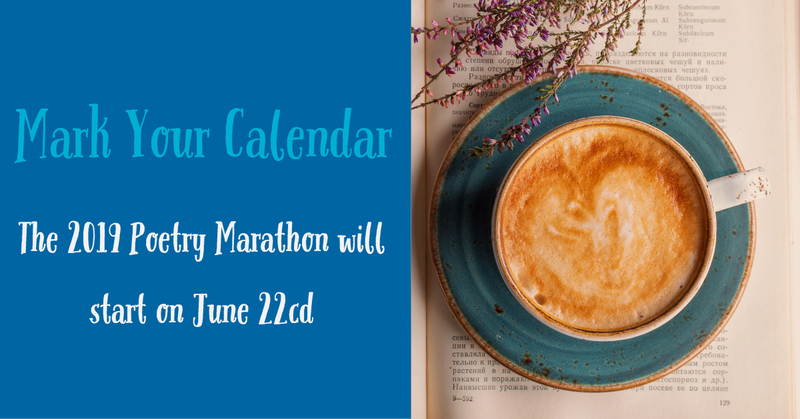 Those who are interested in doing a half marathon can either start at 9 AM EST on the 22nd of June and go till 9 PM. Or they can start at 9 PM EST on the 22nd and go till 9 AM on the 23rd of June. The second option might work better for poets living outside of North America. 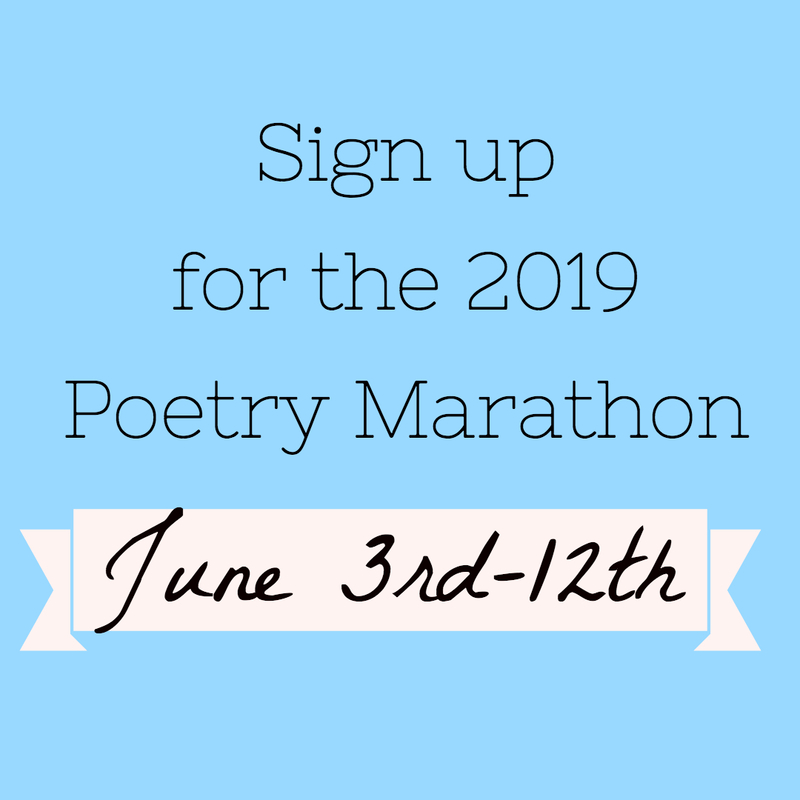 Sign up will start in late May/early June. You must sign up in advance in order to participate.